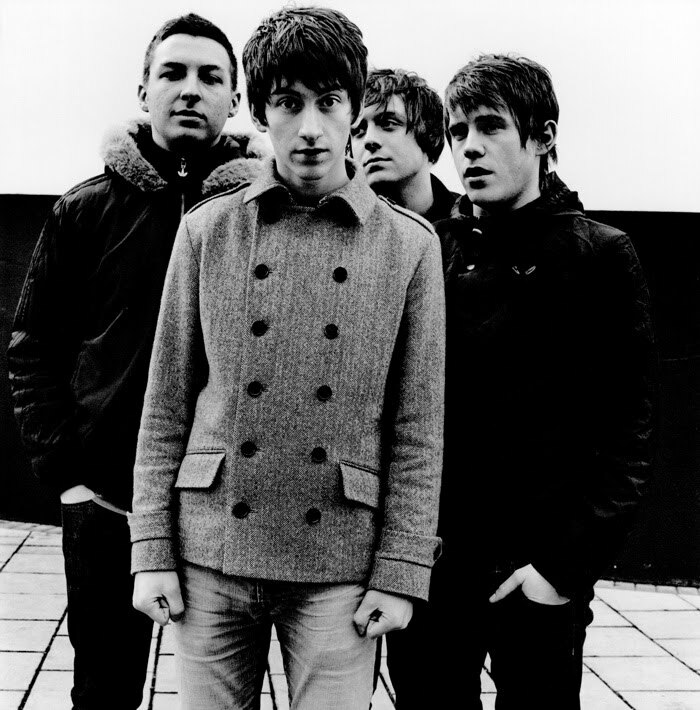 ::: Off the Radar :::: Arctic Monkeys :: Why'd You Only Call Me When You're High? Arctic Monkeys :: Why'd You Only Call Me When You're High? It seems quartet from Sheffield, England is at it again with the track "Why'd You Only Call Me When You're High?" It's nice to see Arctic Monkeys out with their fifth album, AM. If this single is any indication of what's in the album, it should be a good one. The album also features guest musicians: Josh Homme, Pete Thomas and Bill Ryder-Jones. John Cooper Clarkes' lyrics appear on the track "I Wanna Be Yours".